Hello and welcome to this user manual for Contribute Signage. 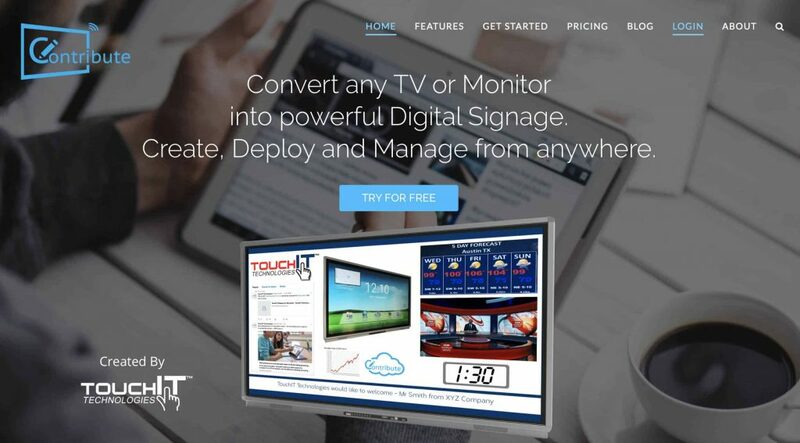 From the homepage, choose the “Try for Free” button or you can also choose the login option. 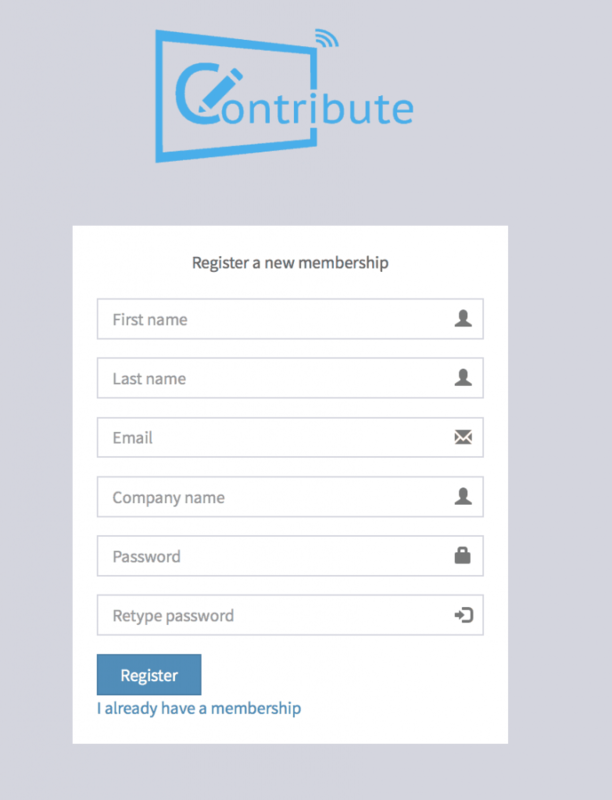 This will take you to the Contribute Signage App. Creating your account is quick and easy. Simply complete the form that you see on the page and click the “Register” button. 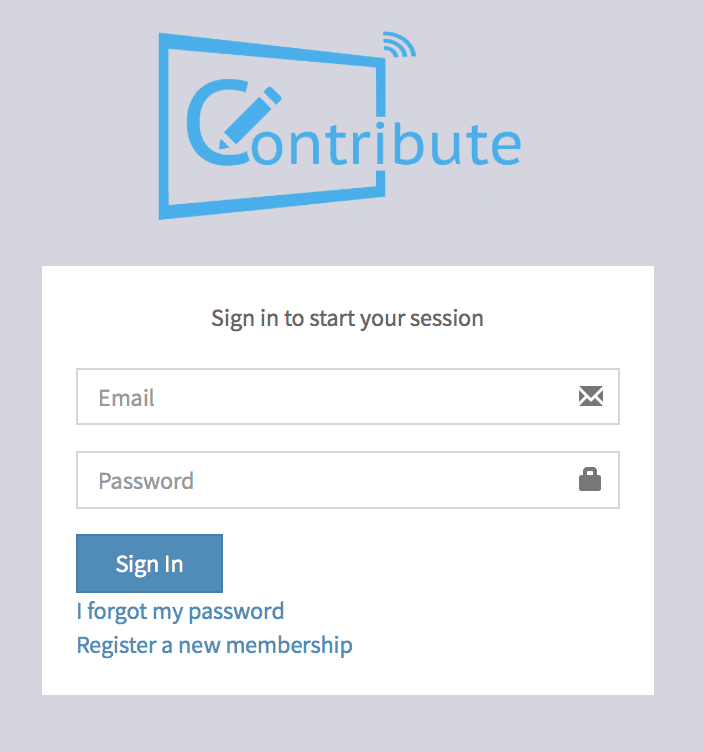 You will login to Contribute Signage and be taken to the dashboard. Please note, at this stage, even if you have purchased a license key you will be in “Trial” mode.